﻿ Best Price on Costa Rica Guesthouse in San Jose + Reviews! 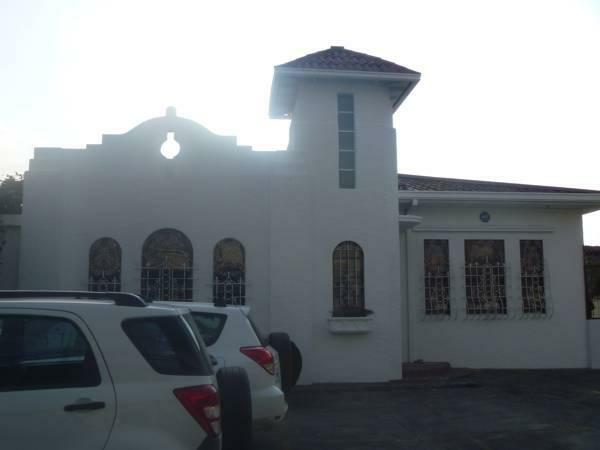 Located a 5 minutes’ walk from Avenida Central with restaurants, bars and shops, colonial-style Costa Rica Guest house offers free Continental breakfast, coffee and tea. Guests can avail of complimentary Wi-Fi and private parking. 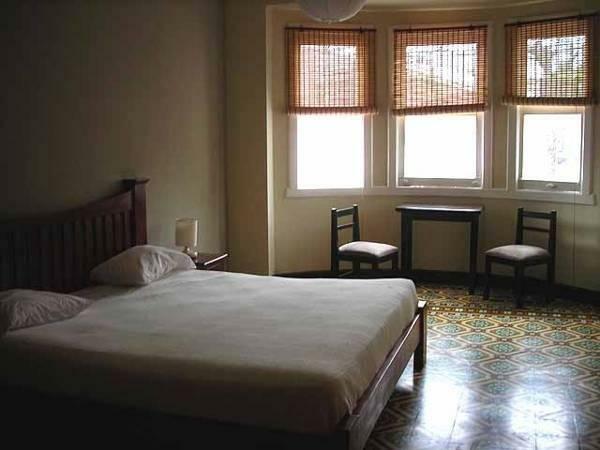 The spacious rooms feature private or shared bathrooms with shower. Costa Rica Guest house serves breakfast in its common lounge. And there is also a TV lounge with a licensed bar. Restaurants can be found within a 10 minutes’ walk from the property. In the immediate vicinity of Costa Rica Guest house are various museums. A shopping center is within 15 minutes’ walk. The International Airport of San Jose is 20 minutes’ by car. The beds are unconfortable and hot water takes forever to arrive. Sheets and the room in general wasn't very clean. Breakfast is quite good. I'd recommend other options like La Casa del Parque for a better price it was cleaner overall and more comfortable. Highly recommand: helpful and nice staff, good breakfast, clean and large rooms. Not so far from the different bus stations. Costa Rica Guesthouse was a good place to spend my last night before flying out back home. As almost all hotels in CR it is overpriced, but it was clean (though bedsheets had lots of old ink stains on them) and the bathrooms were nice. We really enjoyed the facilities at this guesthouse. It was clean, spacious and had a nice communal area. The staff weren't too friendly when we needed travel advice but apart from that we had a great stay. Hôtel et personnel agréable. Chambre spacieuse, confortable et propre. Accueil 7j/7 24h/24. Présence d'un bar et d'un parking. Petit déjeuner suffisant, mais ne comptez pas dessus pour sauter le repas de midi. Seul défaut, les chambres qui sont face à la rue sont bruyantes (klaxon du train, passage de véhicules et discussion des piétons). Les chambres sont simple. J'avais réservé la navette avec l'hôtel qui n'est jamais déçu du coup je n'ai pas trouve l'hôtel sérieux. Sehr nettes Personal und versuchen Ihnen immer zu helfen:) hat mir sehr gut gefallen und die Einrichtung ist auch toll:) Der Preis für das was sie bekommen ist echt super. Innenstadt in 10 Minuten zu Fuß erreichbar. Große Zimmer. Nettes Personal. Sehr sauber. Nachteil: Zug fährt in der nähe vorbei. 다양한 국적의 외국인들과 접촉할 수 있어서 좋았고, 시내관광하기에 적당한 위치하고 있다.